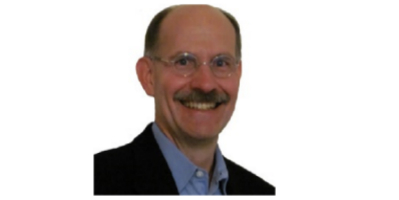 Chris Bergquist is a Senior Director of PLM Solutions at PTC. Chris has held product leadership roles with PTC in PLM for 18 years covering enterprise collaboration and workflow, project, program and portfolio management and CAD and document configuration management. He has over 30 years of experience in engineering and Computer-aided Design and Manufacturing.